Is it really that time again!? Hurrah! We LOVE Glory Party! So come on down to this last Glory Party of 2013. We’re having a break in December, then starting back up in January afresh. Bring your friends, loved ones, enemies… bring your sick, your tired, your weary… bring out your dead for resurrection power! 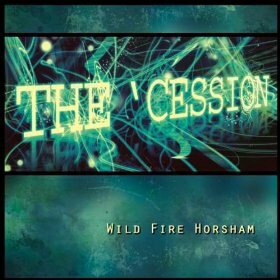 Check out my new album Wild Fire Horsham distributed by TuneCore and live on iTunes!. Hey Guys! This was the first album we ever released, a few years ago now, before we were Glory Company, we were a spontaneous prophetic band called The ‘Cession, with many members of the current line up, plus our dear friend Justine Parsons on lead Vox at the time. The album is a fantastic bit of spontaneous music we made the first time that we and Spirit Body Soul co-hosted Emerge Wales for a local glory event. 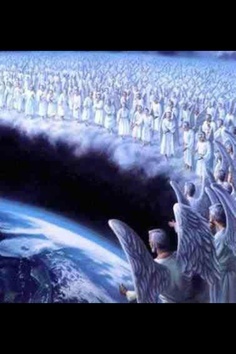 It was a fantastic night of breaking open the heavens and pushing boundaries of the ‘known path’. The music was off the charts. Have a listen to the samples, and if you like, you can purchase the album to support this growing ministry.